“Don’t forget to schedule Ethan’s first orthodontist appointment,” I heard my mother tell me as we finished discussing how I grew up wearing braces. “Mom, he’s eight! His teeth are straight! Why would I need to bring him to the orthodontist?” I questioned. Surely, she must have my son’s perfect pearly whites confused with someone else’s. But she did not. She was indeed telling me to schedule an orthodontist appointment for my eight-year-old. And it wasn’t until after I spoke with my child’s orthodontist that I understood why. He caught something that I couldn’t detect, and I am glad I brought him when I did. 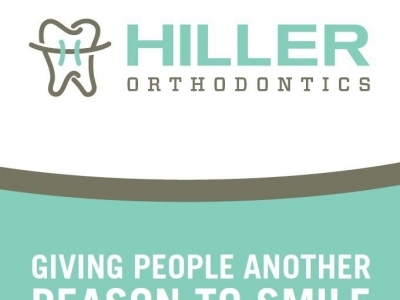 According to Dr. Michael Hiller at Hiller Orthodontics, while your child’s teeth may appear to be straight, there may be problems that only an orthodontist can detect. 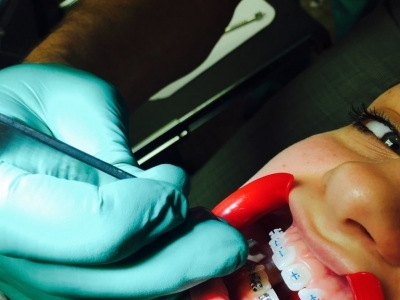 A visual exam at age 8 or 9 may reveal a developing dental or jaw bone problem that may require interceptive treatment before the problem progresses. 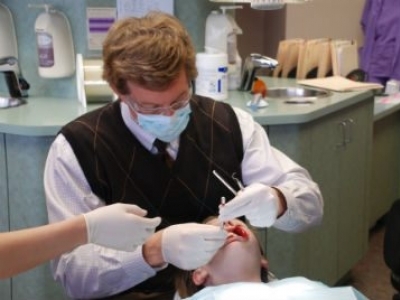 If immediate interceptive treatment is not required, the orthodontist will observe and monitor the child’s dental and skeletal growth and maturation and institute treatment at the appropriate time. 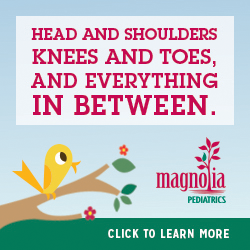 For most adolescents, comprehensive treatment is required between the ages of 11 and 13 years. Interceptive treatment may prevent or intercept more serious problems from developing and may make treatment at a later age shorter and less complicated. In some cases, the orthodontist will be able to achieve results that may not have been possible once the face and jaw have finished growing. Typically, face and jaw growth have stopped at approximately age 15 for girls and 17 for boys. Through an early orthodontic evaluation at age 8 or 9 years, you will be giving your child the best opportunity for a healthy, beautiful smile! Laurel Oaks Charter School educates all kindergarten through eighth grade students for admission into college preparatory high schools and four year universities.